Garda Facilities Building – Duggan Brothers Ltd.
facilities to cater for the expanding Garda student numbers. The main structure of the building consists of a steel frame, cast in-situ reinforced concrete cores containing a lift shaft and two stairwells, cast in-situ floor slabs and an insulated metal deck roof and curtain walling clad exterior. 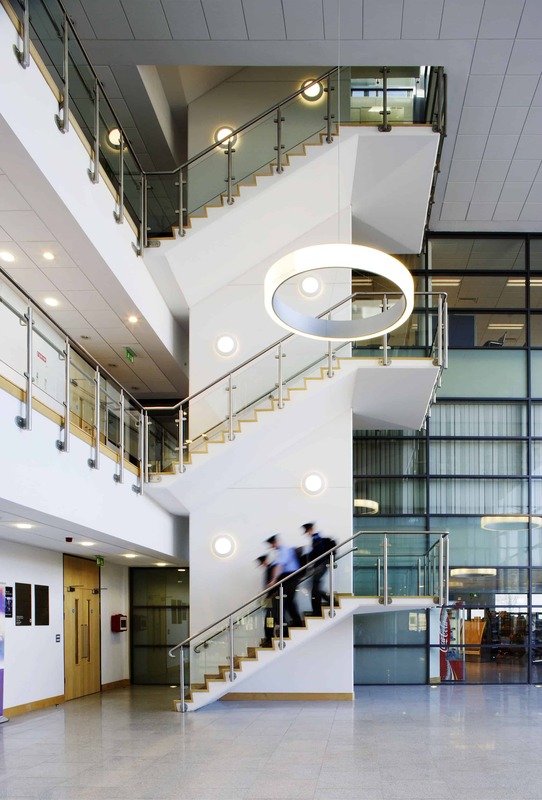 The fit out element were carried out as a standard contract and included raised access floors, stud and glazed partitions, suspended ceilings, built in furniture and fixtures and fittings. and Core 7 months, and Fit Out 4 months). 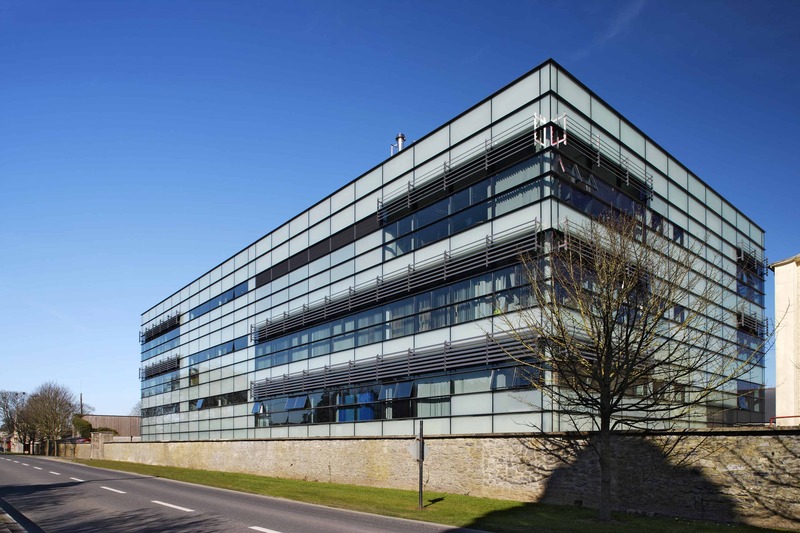 Sustainability measures included solar shading and high tech solar glass.